Our annual CONNECT on the Road tour of the UK will run from 1st May until 5th June. We expect demand to be high, so book now to secure places for you and your colleagues! 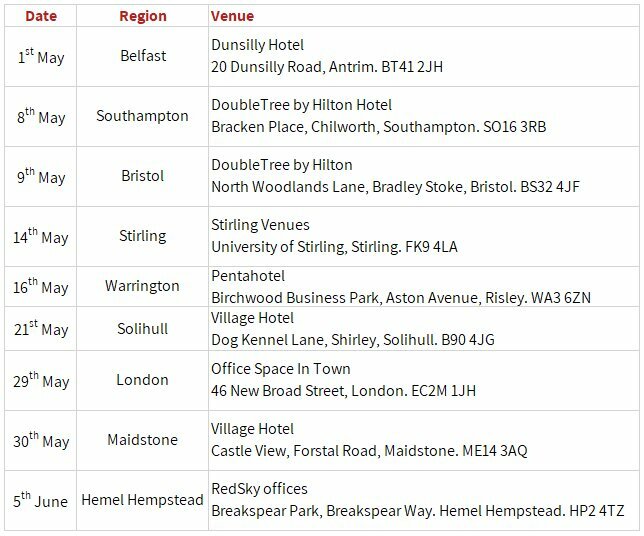 Our 2019 regional roadshows will be jam-packed with useful information about how to get the most out of your RedSky system. 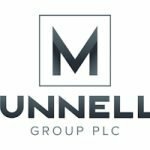 Head of Account Management Simon Hague will once again be masterminding the tour and attending the roadshow along the way. He said: “We know that customers appreciate us coming out to host events in their region, so I’m delighted to confirm that we will be running 9 events during May and June. 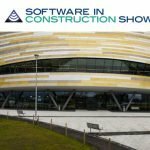 “The roadshows provide a great chance for our customers to learn more about their RedSky system and how to use it to its full potential – I love it when a customer has an ‘I didn’t know it could do that’ moment! 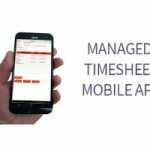 “We’ll be exploring a range of modules, including the new Mobile Timesheet App, Opportunity Tracker, and Enhanced Word Reporting. 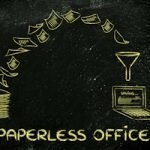 And we’ll be showcasing Payapps, the market leading cloud-based software platform for managing application for payment”. With Reverse Charge VAT on the horizon we’ll also the opportunity to update delegates on our preparations. 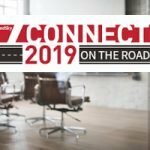 The CONNECT on the Road events are an excellent opportunity for you to network with other RedSky customers in your region. We know from previous roadshows, for example, that customers who are using our legacy products benefit from talking to Summit users about their migration experience and the benefits it has brought. 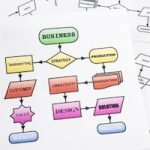 Equally useful, of course, is the chance to exchange top tips with customers who are using the same software as yourself. 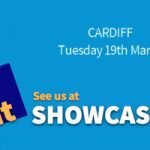 Your Account Manager will be attending the event in your region and looking forward to meeting up with you. Our regional roadshows are free of charge. Each event runs from 9:30 to 2pm and includes refreshments and lunch. Click HERE to reserve your place. If you would like any further information please do not hesitate to contact crm@redskyit.com or call us on 020 3002 8700.